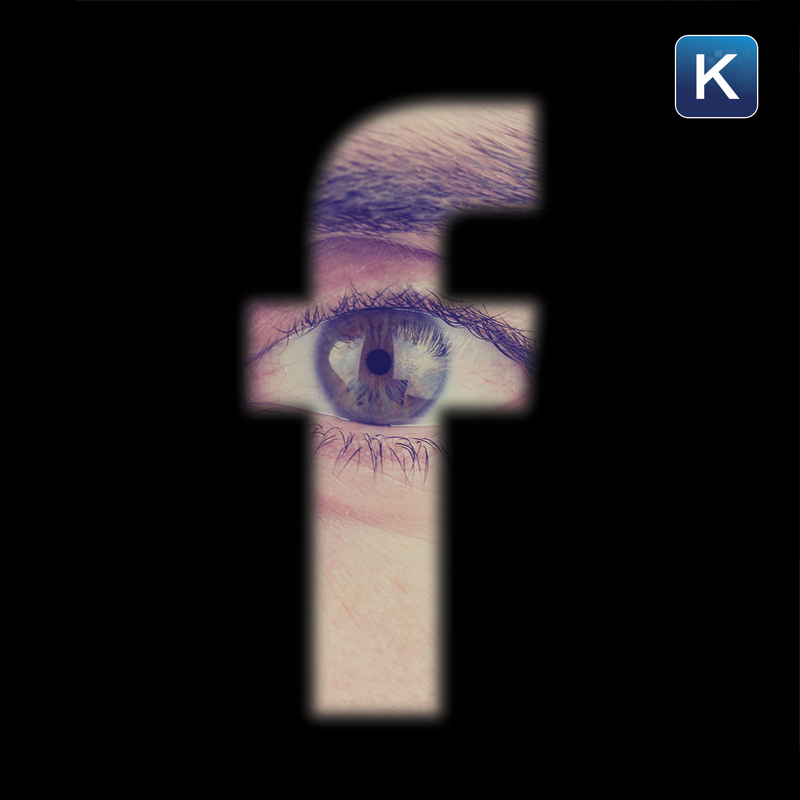 Facebook's widening privacy scandal affects you like you never imagined possible. Facebook's scandal gets worse as more details emerge about how they tracked you like you never knew before. In my podcast, I talk to some of the leading technology and data breach attorneys, John Yanchunis and Steven Teppler, about what's in store for Facebook and also what we can do to protect ourselves in this age of dwindling privacy. It's become clear that your information is the currency of the 21st century. Have we lost trust in Facebook?